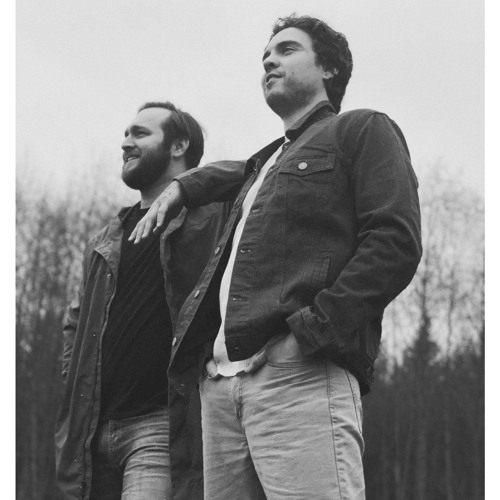 Seattle based duo Coco Valli is an independent alternative/indie/folk/pop band delivering dreamy feel good vibes. With multi-instrumentalist Kevin Liebel deriving from old school influences and multi-instrumentalist Wylee Lochmann bringing the new school flare. Coco Valli’s passion by nature merges a blend of rich vintage warmth and melodic synergy. At the end of 2018, they released their first two singles “The Greed Machine” featuring their good friend D.B. Derveraux and “Only of Course”. Starting 2019 they released their song “Deepest Waters”, introducing their more electronic/chillstep side of things. You can catch Coco Valli seeking for inspiration and thriving in the unknown!